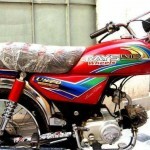 Pakistan is a country where bikes are the most economical way of transport. 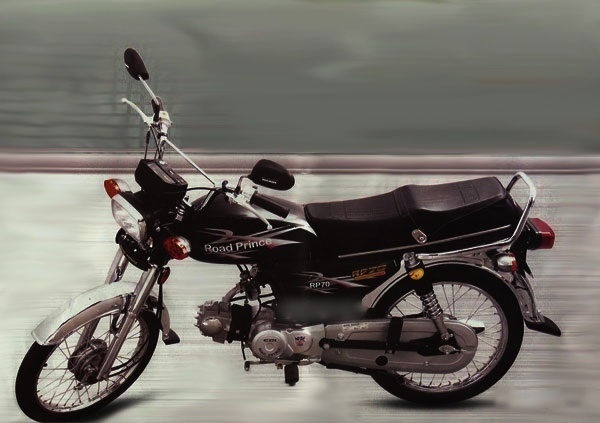 Students, office goers and many other people choose bikes to be their mode of traveling. 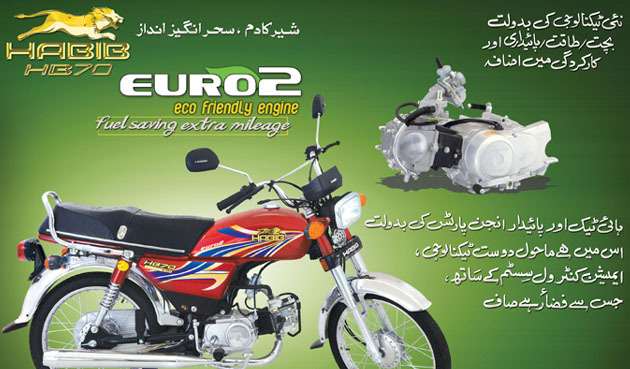 This means that Pakistan has to have the great amount of bikes that are present and this is right. 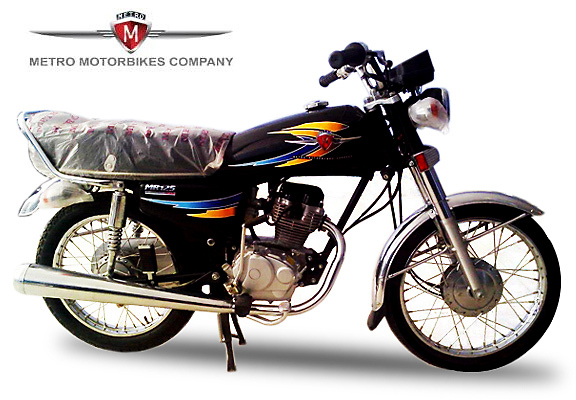 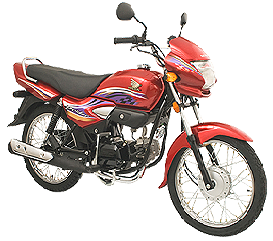 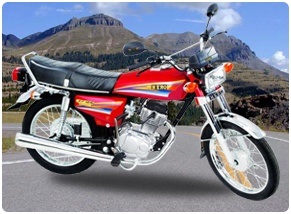 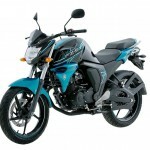 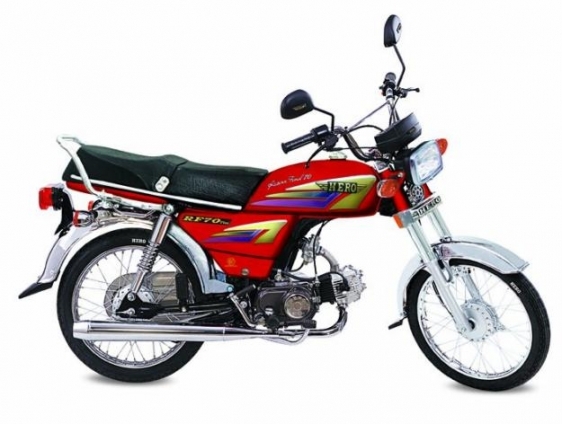 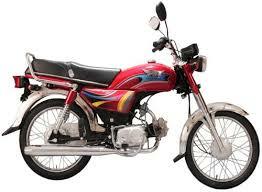 Crown CRLF 70 bike has increasing sale because of its excellence and is of PKR 42,500/. 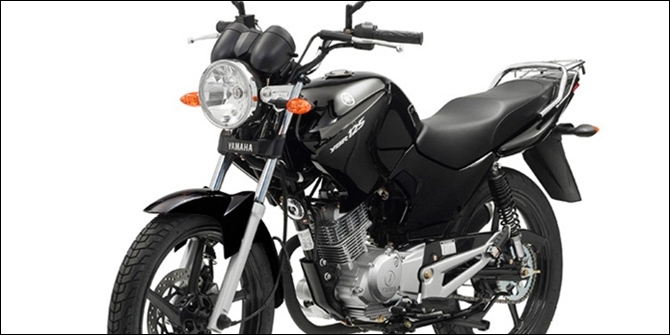 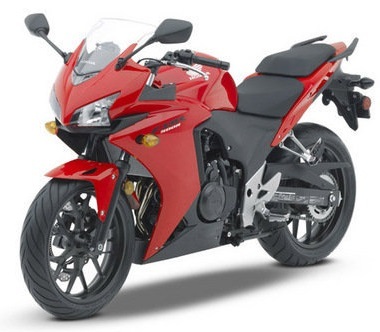 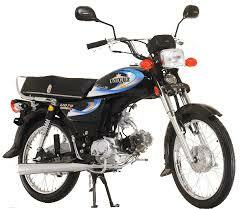 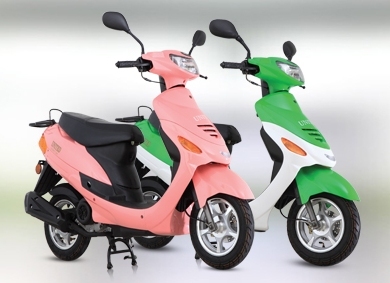 Hero RF 70 attractive design and economic value 43,500 priced bike is for your ease. 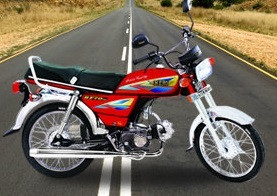 Ravi Hamsafar 70 newly approved bike in price of 45,500 is great for your use. 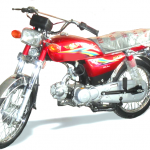 Super Power SP-70 a bike that making its place in market greatly and is for 42,500. 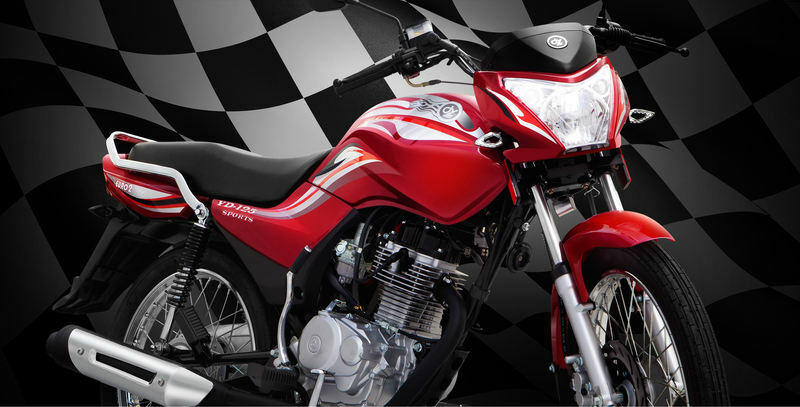 2015 Asia Hero 125 is the bike with self-start system installed in it which makes it a revolutionary bike just like heavy bike. 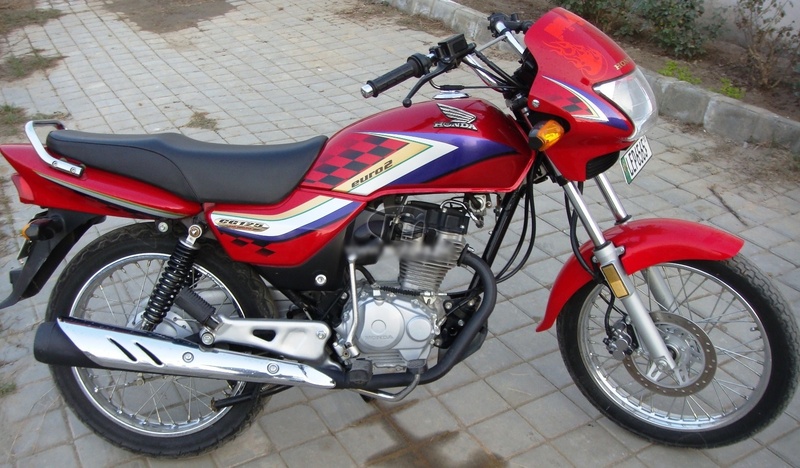 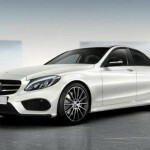 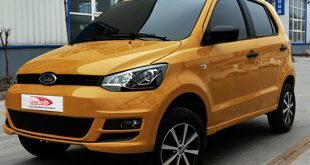 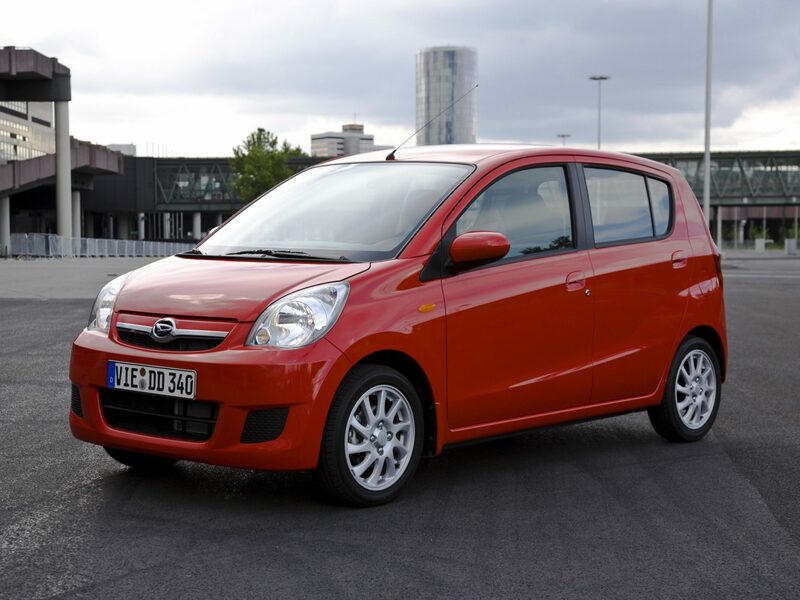 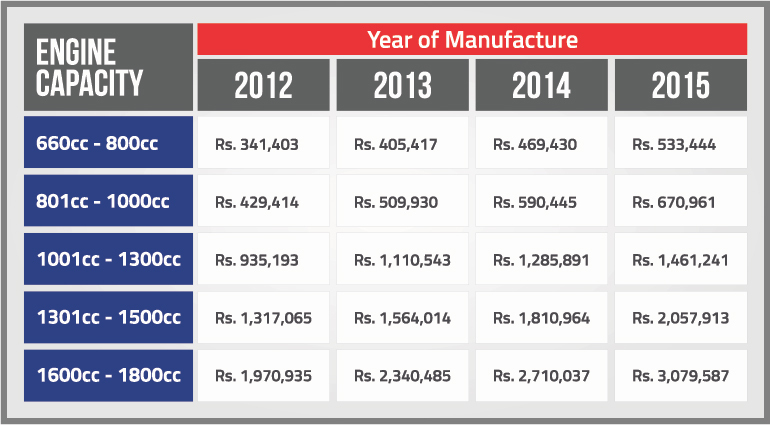 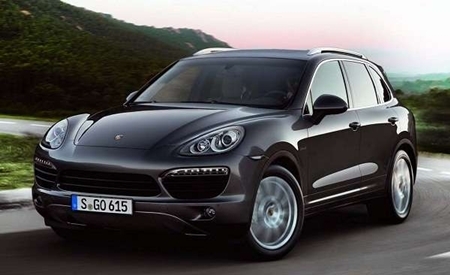 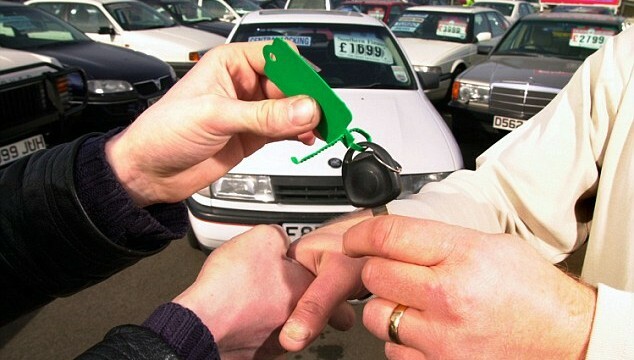 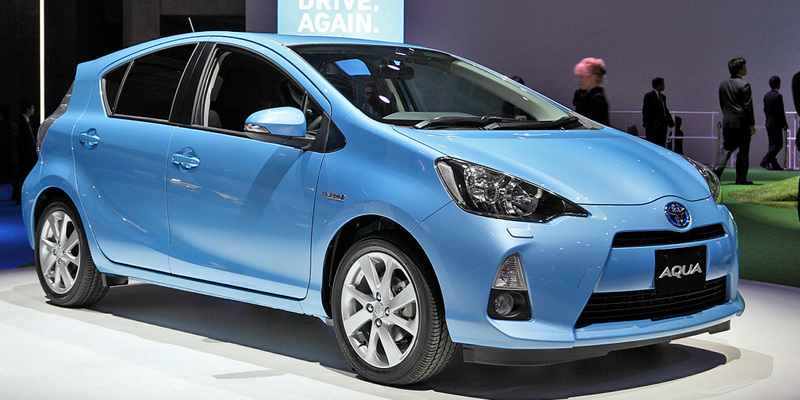 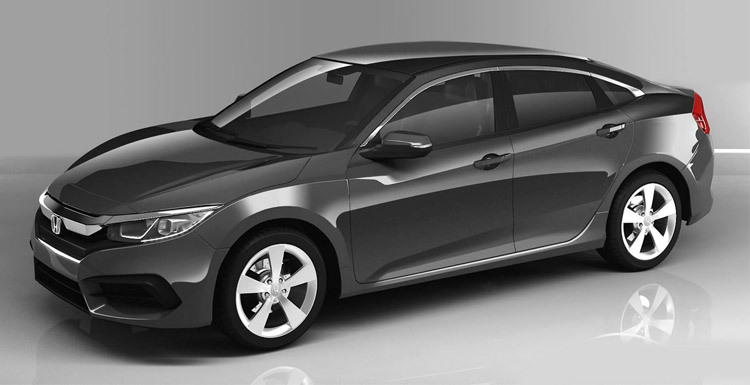 Its price in market is PKR 70,000 which is just perfect for what it has to offer. 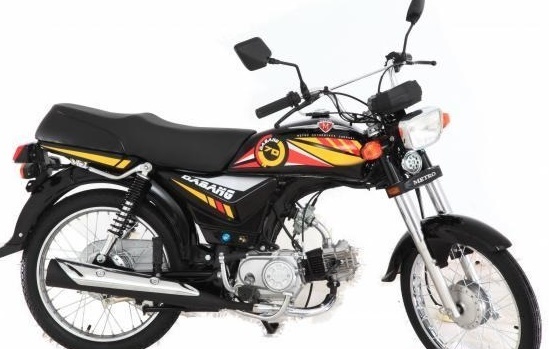 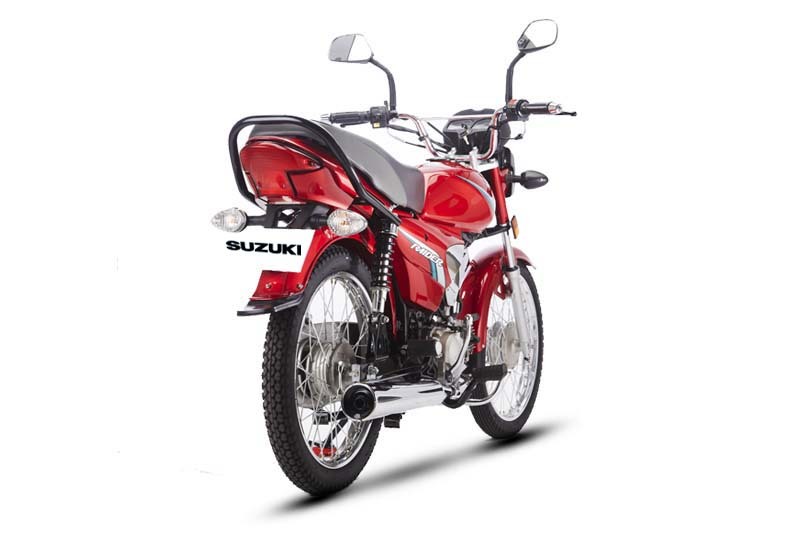 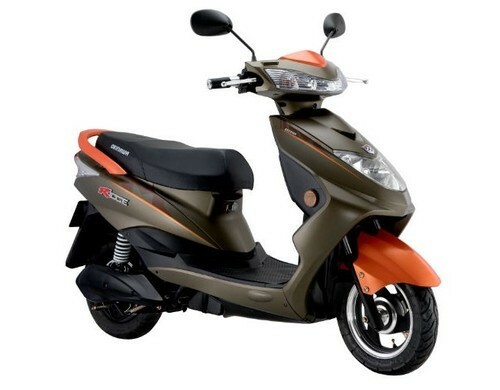 Yamaha DYL YD-125 with the unique shape and sports bike like features Yamaha has always offered the best with this bike to be priced as 95000PKR. 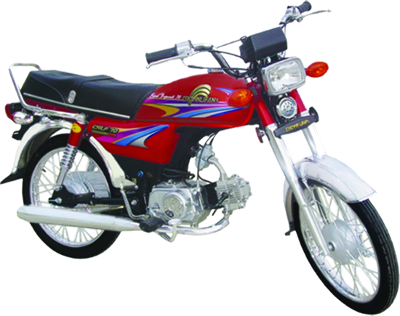 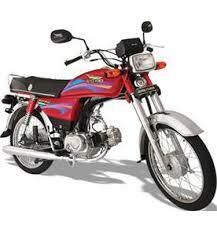 Honda 125 Deluxe the first bike to feature 5 gear power, Honda has done it again and brought you perfection in 105,000PKR. 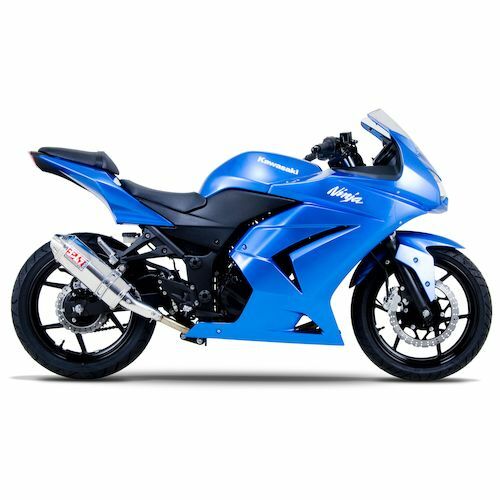 For the further Updates and new bikes models and their price with picture will be available on this page because we are collect the official information and provide in the easy way that is just for the users help.